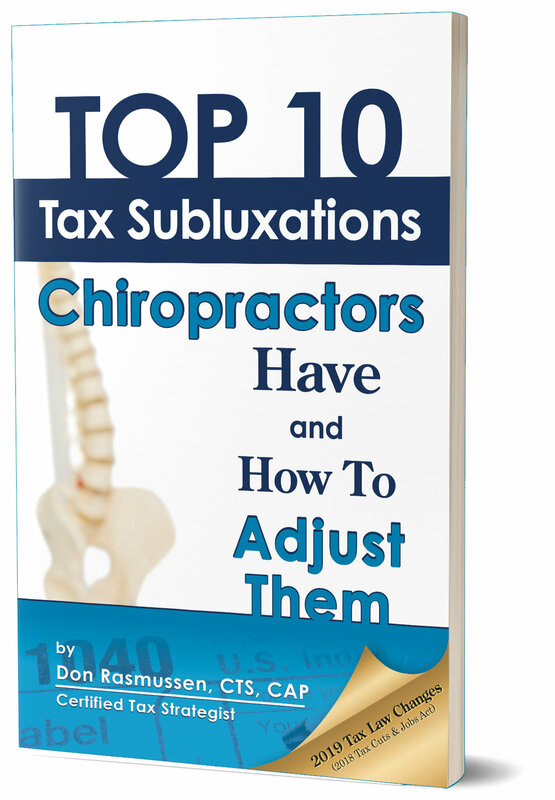 SCHEDULE YOUR FREE Chiropractic TAX REDUCTION ANALYSIS TODAY! While every business is different, we can typically determine a potential tax savings range. Simply input your gross income to determine your range. CALL 704-490-4111 To SCHEDULE YOUR FREE Chiropractic TAX REDUCTION ANALYSIS TODAY!